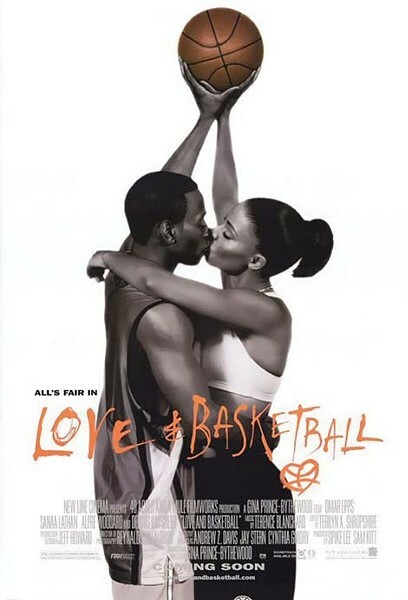 The film industry still doesn’t seem to think sports movies can be for— or about—women. Whip It arrived on DVD on Jan. 26. What’s that? You’ve never heard of Whip It? It’s a film about women doing something other than fretting about babies or boyfriends or weddings, so it got little support from Fox Searchlight in the form of advertising or other promotion. After all, girls don’t like sports or even play sports— this is “common knowledge”—so of course no one, not even girls, would want to see a movie about girls doing sports, and there’s no point in letting potential audiences know that one is out there. Not even one starring punk darling Ellen Page, or directed by tabloid darling Drew Barrymore (her directoral debut! ), or one about tough, cool girls taking no prisoners in an Austin, Texas, roller-derby league. With the right push, Whip It could have been a huge hit. It’s fresh without deviating too much from the standard clichés of the sports genre. It’s not arty—except in its insistence in framing athletic women as its protagonists—and it’s definitely feel-good in precisely the way that mainstream audiences love. Instead, it was all but ignored—easy for moviegoers to do when they don’t know a movie exists—and it earned only a little over $13 million in the United States and Canada last fall (it has not been released overseas), which didn’t even cover its modest $15 million budget. Which only goes to prove the “common knowledge”: No one wants to see movies about girls playing sports. Few of these rare films can be found prior to the 1990s. There’s 1944’s National Velvet, in which Elizabeth Taylor’s young jockey dreams of steeplechase victory. Of course, she has to disguise herself as a boy in order to ride the damned horse. 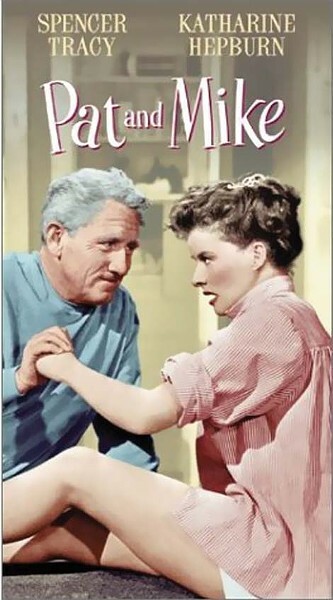 In the 1952 comedy Pat and Mike, Katharine Hepburn is downright genius at golf—except when her fiancé is around, and then she gets all flustered—but never fear, because another man, Spencer Tracy, will solve her problem. 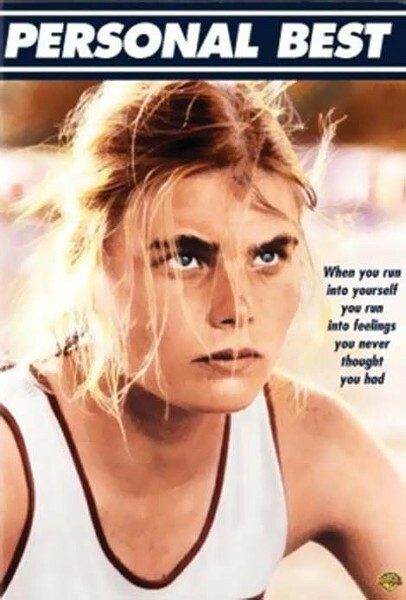 Personal Best (1982), about women training for Olympic track-and-field events, offered a realistic look at women athletes, but it’s mostly just a punch line today because of its lesbian sub-theme—and that’s a problem not with the movie, of course, but with cultural perceptions about women athletes. Into the 1990s, things started to look up. One year—1992—saw two relatively positive films. 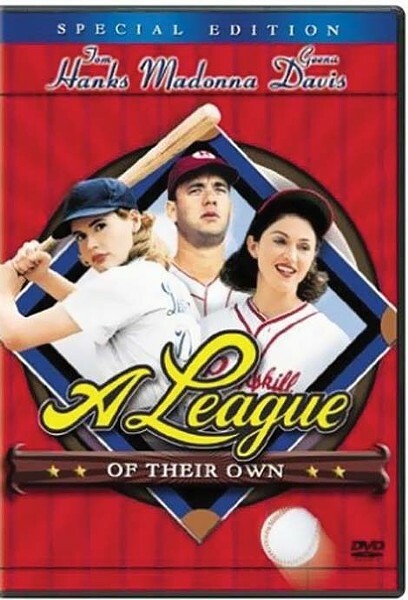 The charming, funny, poignant A League of Their Own delivered a fictionalized recounting of the real-life women who carried the flame of baseball during World War II, when the majors saw their players shipped off to fight. The Cutting Edge was a romantic comedy about Olympic figure skaters; alas that Moira Kelly’s protagonist is a clichéd spoiled brat. And that was pretty much it for the ’90s, actually. 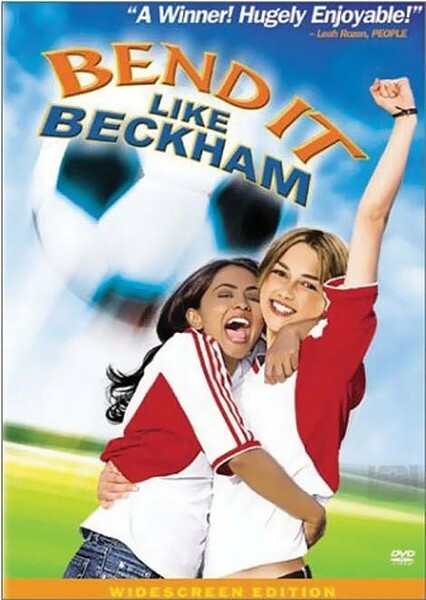 In 2002, we saw the excellent Bend It Like Beckham—about girl soccer players, and creating a star in Keira Knightley—and the less appealing Blue Crush, about girl surfers, which unfortunately ends up looking like a soft-drink commercial. In 2004, Million Dollar Baby, with Hilary Swank starring as a woman boxer, won Best Picture, while less well-known but well-worth a look is the documentary Lipstick & Dynamite: The First Ladies of Wrestling, about the pioneers of the 1940s and ’50s. In 2007, Gracie featured about a teenage girl in the 1970s who longed to play soccer (based on the real adolescence of actress Elisabeth Shue). And that’s almost the complete history of women playing sports on film—which is disgraceful. Every year sees numerous films, from serious-minded dramas to goofy comedies, about men playing games, either professionally or for fun. That cinematic athletic women can be summed up so briefly says that there’s huge untapped potential just waiting to be mined.